kinda busy . 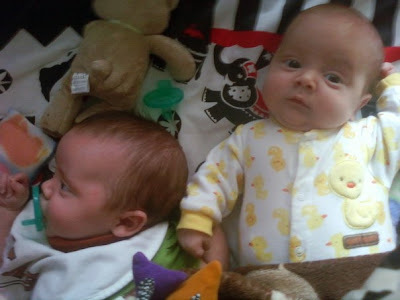 . .
My grandsons are 3 1/2 months old now. It's almost time to come out of hibernation, so I'll be back soon.